Bob Dylan and Johnny Cash were admirers of each other’s work. 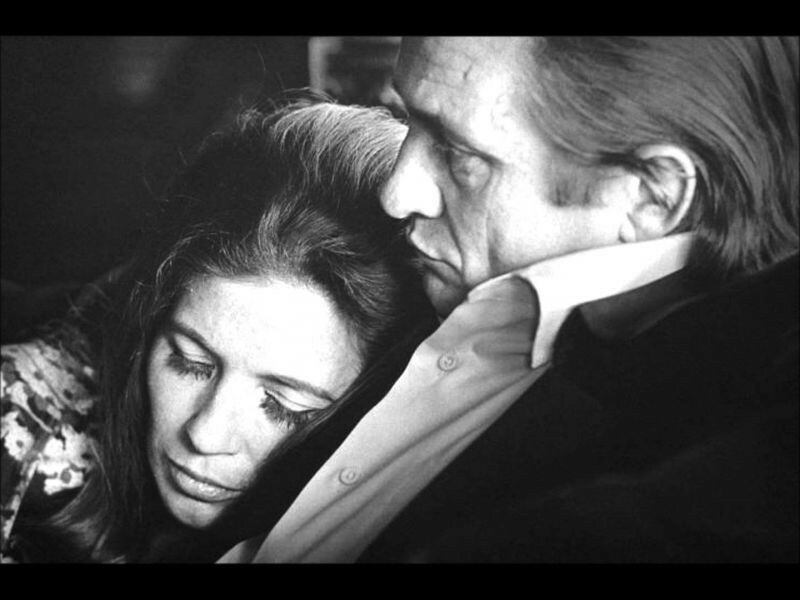 Cash recorded the song with June Carter. 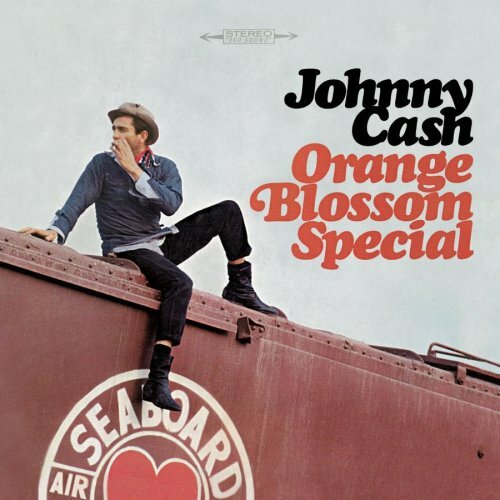 The song was released on Cash’s 1965 album, Orange Blossom Special, and became a big hit. 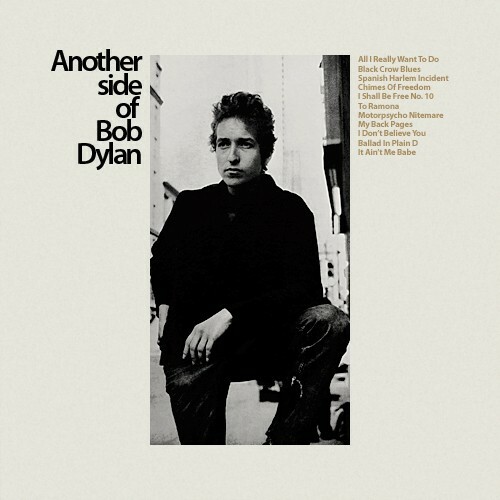 The album also has three covers of Bob Dylan songs, that he gave Cash after a concert in Newport, Rhode Island. It Ain’t Me Babe, Don’t Think Twice, it’s Alright and Mama, You’ve Been on My Mind. The last one was only recorded by Dylan as a demo, but it was first released in an album by Cash. Cash had previously borrowed the melody of Don’t Think Twice for his recording Understand Your Man. All of Cash’s Bob Dylan recordings on Orange Blossom Special could have been on our list (and maybe they will be…), but today we present It Ain’t Me Babe.